Antique cars are expensive vehicles that those with money look at what they can afford, how much they are willing to spend, and how much they want to show off. These expensively traded cars are stared upon by others from long distance in auto shows and, if they’re lucky, in the garage of a friend who owns one. They are at least 50 years old and rarely driven. Here are a few of the most expensive antique cars. For $18.5 million, if not more, the 1961 Spider can be yours with the authenticity that it was owned by various celebrities along the way. The first two were French actors Gerard Blain and Alain Delon, with Blain selling the car to Delon before he sold it to his friend, American actress Jane Fonda. This Spider was rediscovered after many years in obscurity under a tarp when many thought the car was lost or destroyed. For $26 million, you can get this two-tone grey Ferrari with its 320-horsepower and 250 LM engines. The car, like the two Specials that were made (that means only three of these were made), was constructed by hand and features a transaxle gearbox. The design included a ten percent reduction in size and a smaller diameter chassis to completely have the whole GT look when driving it, although it is a vehicle preferably left to be preserved. NART, orNorth American RacingTeam, had Ferrari built them their own specialized Spiders. Only ten were made, featuring a wishbone independent suspension, quad-cam V12, and 3.3-L engine. The Spider was driven in the 12 Hours of Sebring in the 1960s and in The Thomas Crown Affair, giving it a Hollywood touch to the Spider and the very few of them ever made. Want it? Have $27.7 million in hand. 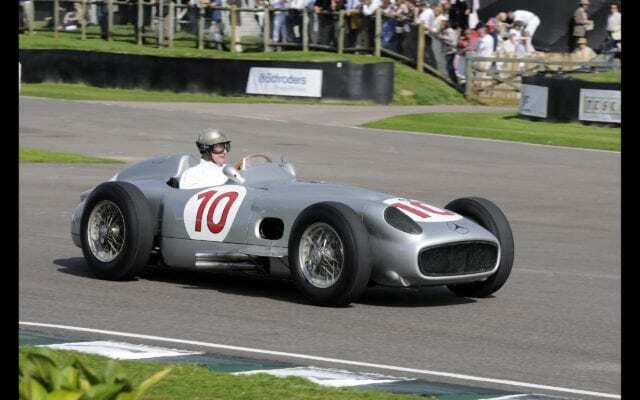 Driven by legendary Grand Prix champion Juan Manuel Fangio, this Silver Arrow is yours for $30 million. This is one of fourteen produced; Mercedes-Benz has six of them while the rest are in museums and with vintage car owners. It features a desmodromic valve movement, which cycles air and fuel from the start and gets rid of exhaust gas when the engine is shut off. 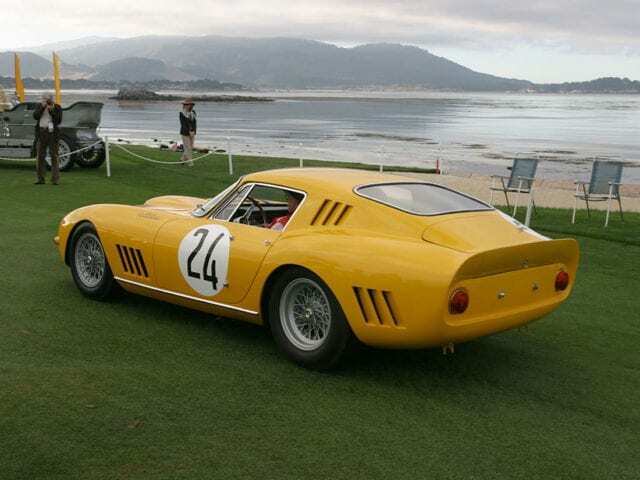 The most expensive car ever sold is a 1962 Ferrari 250 GTO for, get this,$52 million. A GTO, or Gran Turismo Omologato, rarely comes up for auction – only 39 were made – and is considered the greatest Ferrari vehicle ever produced. The Berlinetta was also one of the first cars to have disc brakes, Tipo 168/62 V12 engine, and a five-speed manual transmission. Add the fact that race car drivers fell hard for it and owners will understand the power of this Ferrari in particular. Famous owners of expensive vintage cars include comedian Jay Leno, Pink Floyd drummer Nick Mason, Virgin founder Richard Branson, fashion designer Ralph Lauren, and former president of Microsoft Jon Shirley. Celebrities and other wealthy people look for one of these to have in their collection of fast cars. It cost a lot of bank for just trying to buy one because, odds are, someone else will outbid you.